ErinMarie met the Lord while studying architecture at the University of Illinois at Chicago. The Lord placed a strong call on her heart to use her gifts of design and communication to help build his church in Chicago. 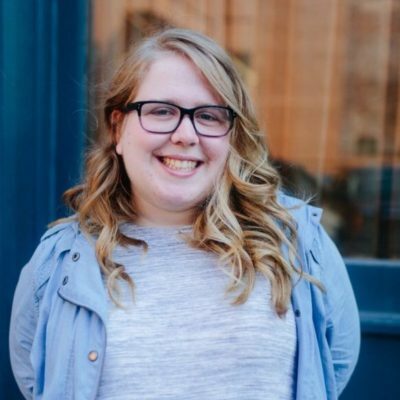 ErinMarie is excited to work with Greenhouse Movement, specifically at Cornerstone Anglican Church- West Loop, as well as with the Chicago Campus Initiative that plants churches and campus ministry movements. In this role she is helping to make the church more visible and inviting to those who don’t yet know the Lord.